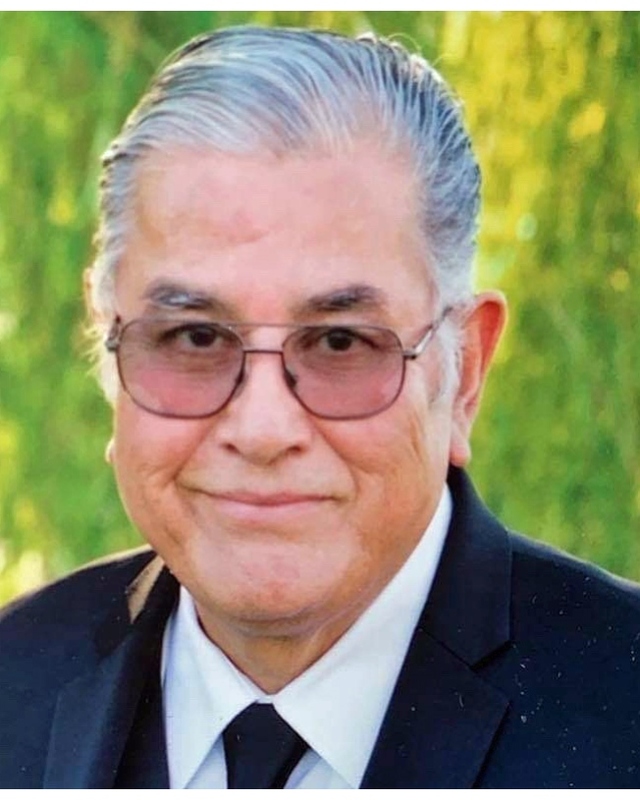 Edmundo F. Jimenez was in the presence of his family and loved ones as he went home to be with the Lord on February 7, 2019. He was 73 years old. Those who knew him well affectionately called him “Ed” or “Mundo”, which means “world” in Spanish. It was most fitting to call him Mundo, because he meant the world to his family and so many others that he impacted throughout his life. Mundo’s story began on May 29, 1945 in Pleasanton, Texas. He was born to his parents Abundio & Victoria F. Jimenez. Mundo has four brothers and six sisters. 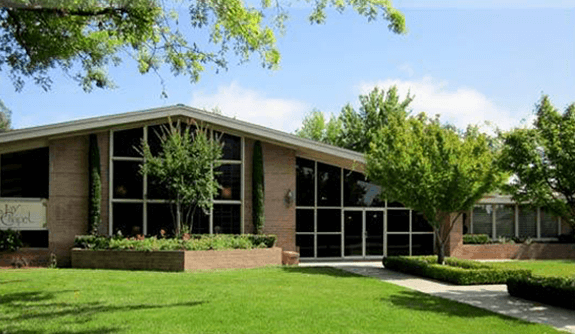 In January 1960, Abundio and Victoria moved their family to Madera, CA. Mundo was 15 years old at the time and he and his siblings attended La Vina Middle School and Madera High School. Texas may have been his boyhood home, but California would become the place that captured his heart. This happened the day Mundo met Lydia M. Padilla. They became high school sweethearts and never looked back. As a young man Mundo had met the love of his life, but he also had the responsibilities of an adult. Coming from a large family with limited resources, Mundo had no other alternative, but to drop out of school and work full time in order to support his family. In October 1965 Mundo was drafted into the United States Army to serve as an infantryman. He answered the call to serve his country as the war in Vietnam was escalating. Mundo made a promise to Lydia that he would write her as often as possible and return safely to her upon satisfying his service requirement. After completing basic training in Fort Ord, CA, his infantry training continued in Fort Hood, Texas. Upon graduating from infantry training, the vast majority of his class was deployed to the jungles of Vietnam. However, Mundo was given a different assignment. He was sent to a special security detail, guarding the Demilitarization Zone, also known as the “DMZ” in Korea. He would spend the next year overseas answering the call of duty and writing letters to the love of his life...Lydia. In October 1967 Specialist (E-4) Jimenez was honorably discharged from The United States Army. His obligation as a soldier concluded as his obligation as a husband commenced. Mundo and Lydia married on November 25, 1967. They were happily married for 51 years, 2 months and 13 days. Together they had (5) children, (18) grandchildren and (1) great granddaughter. Mundo also has several God Children and many nieces and nephews. Mundo left a legacy of honor, courage and commitment for his family to follow. Although he was forced to drop out of high school to work, he completed his high school education and obtained his diploma in 1975. He pursued his college education and achieved his associate’s degree by attending school in the evenings, while working full time during the day. Mundo worked at Canandaguia Winery in Madera for 43 ½ years. He was faithful in serving as an usher at St Joachim’s Church, but most important of all, Mundo had a relationship with Jesus Christ and was committed to knowing Him and sharing His unfailing love with others. Throughout his life, Mundo enjoyed watching old westerns, going on vacations with his family, he loved the outdoors, but most of all he loved spending time with his children and grandchildren. Mundo was preceded in death by his parents Abundio and Victoria and his grandson Jacob Jimenez. 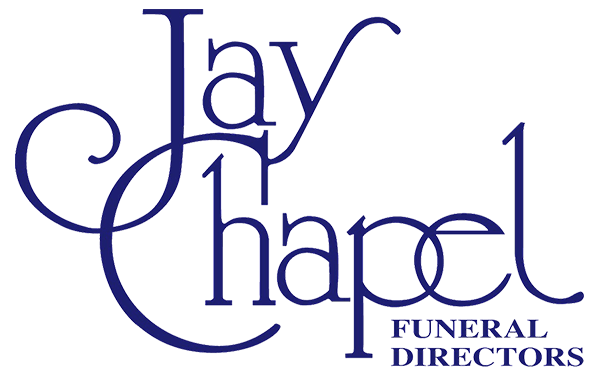 He is survived by his wife Lydia Jimenez, his children and their spouses; Joe and Kim Jimenez, Steve and Suzi Jimenez, Rick and Vickie Jimenez, Angelica and Michael Falcon and Cynthia and Jenn Rodriguez.